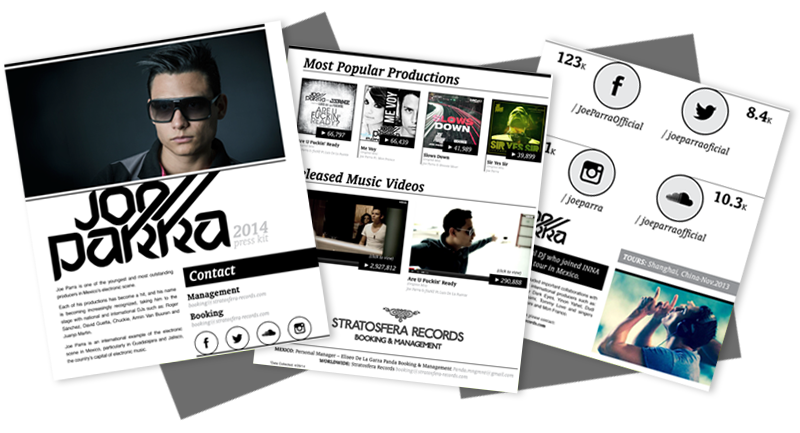 Get a professional EPK at a cost effective price. Send an EPK to connect with venues and promoters. Show off your tunes, send photos, and display fan demographics — set up yours today!